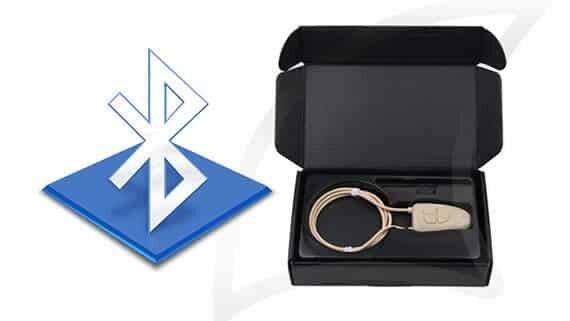 The new Inductive Bluetooth Glasses is absorbed all advantages of Bluetooth pen, and enhanced secret communication function. More important, it solved the problem of short transmission distance. You can hear clearly in invisible earpiece and whisper with partner by the new inductive Bluetooth glasses. The ultra compact designed Bluetooth glasses is build Bluetooth module, hearing coil and rechargeable battery into small glass frame. The depth of glass frame is only 5.8mm. 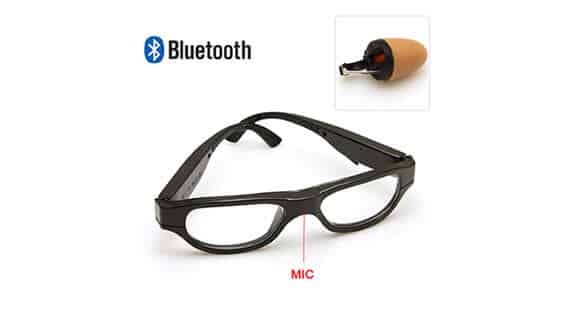 No one will find this inductive Bluetooth glasses is build-in transmitter for earpiece unless studied it very carefully. 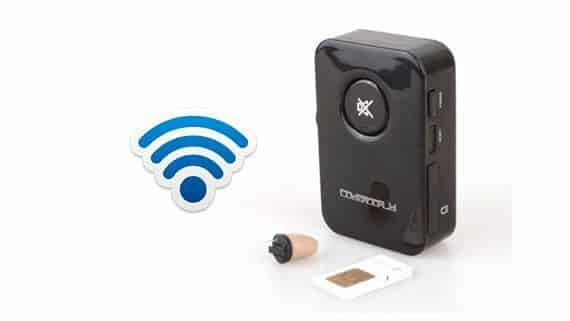 The Bluetooth module offers connection with mobile phone within 10 meters. The alternating current from Bluetooth module flows through inductive coil. The coil creates a magnetic field and drive receiving coil inside an invisible earpiece within magnetic field. The glasses are flat, you can change to any degree as you need. Put the battery like on the picture, before put in earpiece in your ear, please clean very good your ear canal. Before put in earpiece at your ear, please dial service number (if you use it with mobile phone). Then start to put in earpiece at your ear with round movement at your ear. 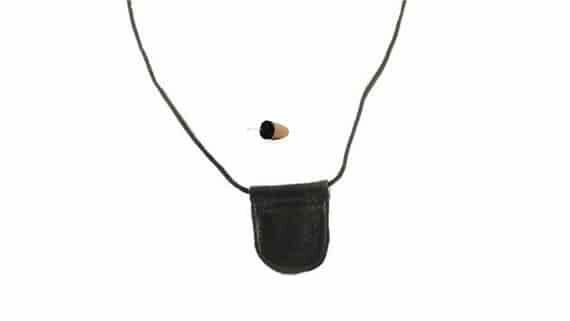 Some people directly put in earpiece in their ear and then can`t hear nothing, because they are not put in correct at their ear. Set volume at maximum for better sound quality. Use earpiece and loopset at short distance.